Estero, Fla. – Pulte Homes has started construction on three model homes at The Place at Corkscrew, a new gated community being developed by Cameratta Companies featuring single-family homes around large lakes and nature preserves, located approximately five miles east of Interstate 75 on Corkscrew Road in Estero. 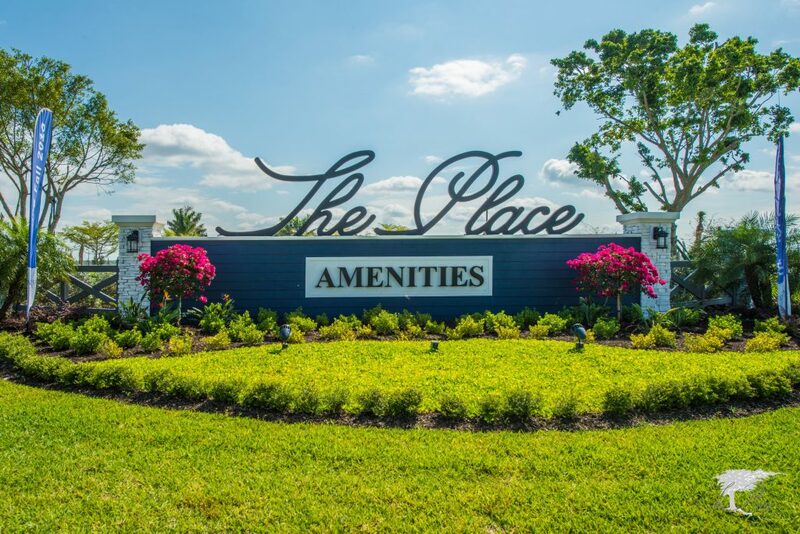 More than 700 acres of the 1,361-acre community consists of restored wetlands and uplands placed into conservation easements and green space buffers by the developer. 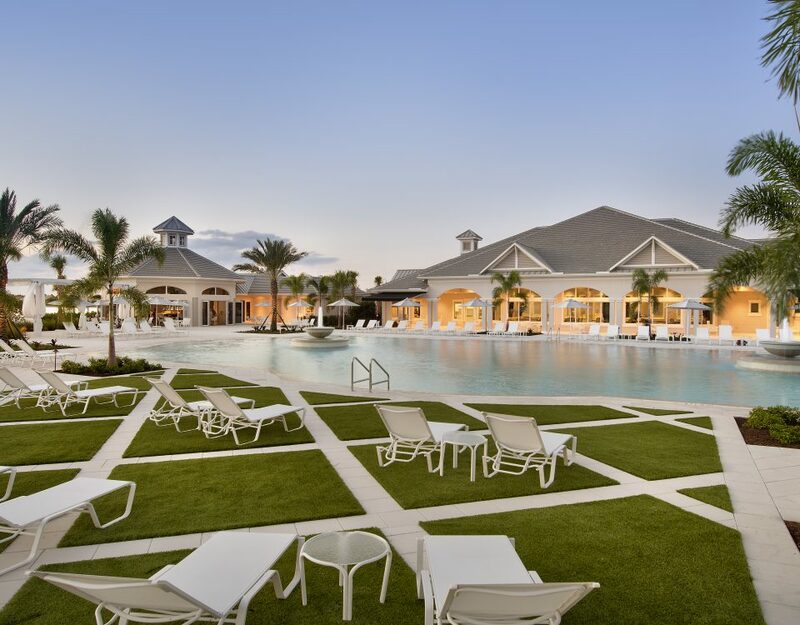 Josh Graeve, vice president of sales for PulteGroup’s Southwest Florida division, said the community will consist of 1,325 homes. 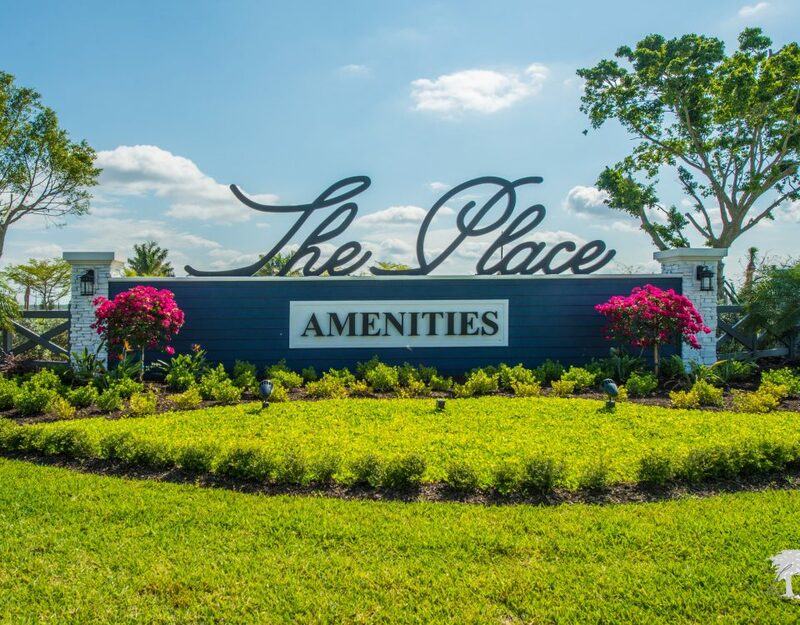 Phase 1 will include 629 homes by Pulte and Lennar. 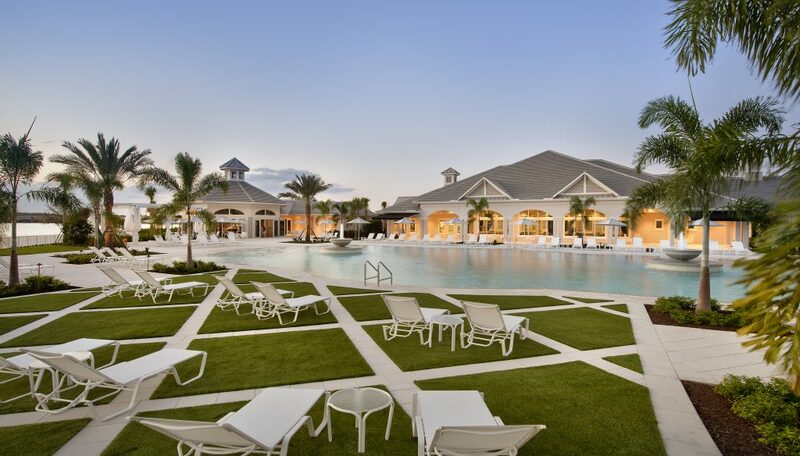 Pulte is offering 15 of its Life-Tested® new home designs that boast elegant architectural exteriors, flow through gathering areas and flexible living spaces. 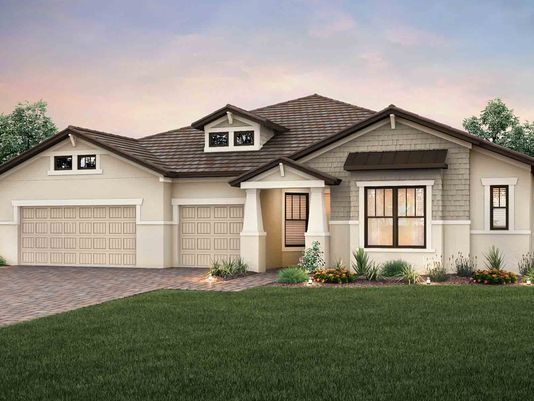 Pulte’s one and two-story homes at The Place range from 1,674 square feet of living area to more than 4,242 square feet, with two to six bedrooms and two to six-and-a-half baths. Pricing will start from the upper $200’s to $500’s. One of Pulte’s three models underway at The Place, opening this summer is the single-story Nobility offering three bedrooms and two-and-a half bathrooms plus separate pool bath, featuring a spacious owner’s suite with private owner’s retreat, open gathering room with coffered ceiling and zero-corner sliding glass door, long kitchen island, and a sunlit formal dining room. Nick Cameratta, CEO of Cameratta Companies, said The Place will have its own private restaurant/bar with an upscale wine and martini bar; a two-story fitness building with state-of-the-art equipment, aerobics studio, café and marketplace with small groceries, ice cream shop and juice bar; a 12,000 square foot resort-style pool, 100-foot waterslide, waterfalls, kids splash pad, multiple fire pit areas. 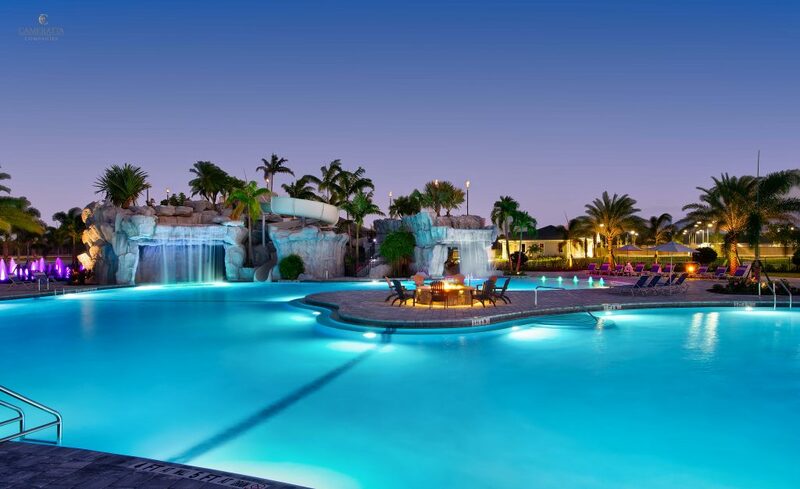 Amenities will also include tennis, pickleball and bocce ball courts, basketball courts and a dog park. 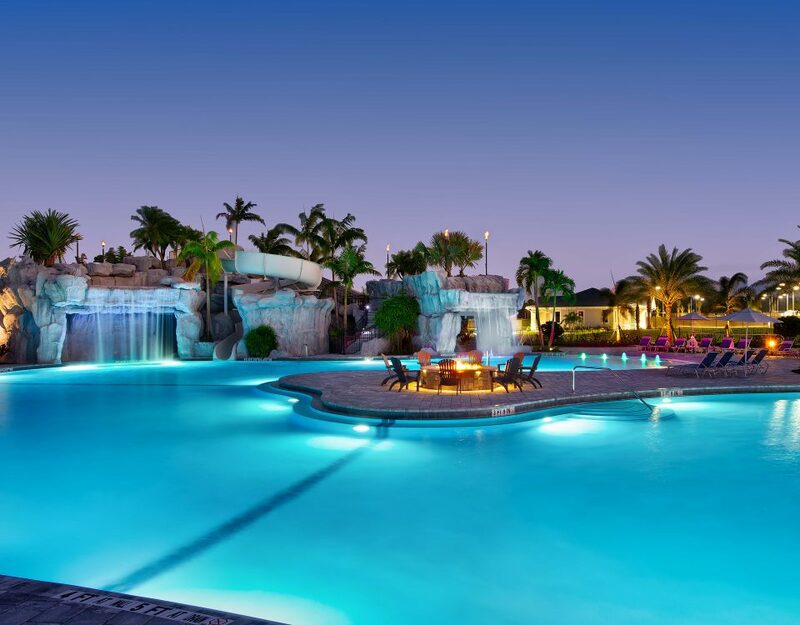 For VIP updates contact Ford Smith at [email protected] or call 239-495-4860.